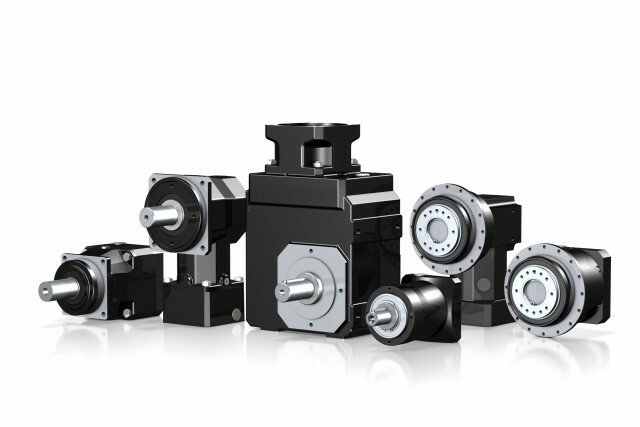 STOBER Drives Inc. – STOBER produces the highest quality gearboxes in the world. With over 80 years of gearing experience, STOBER is the gold standard. Call (888) 786-2371 to learn more! 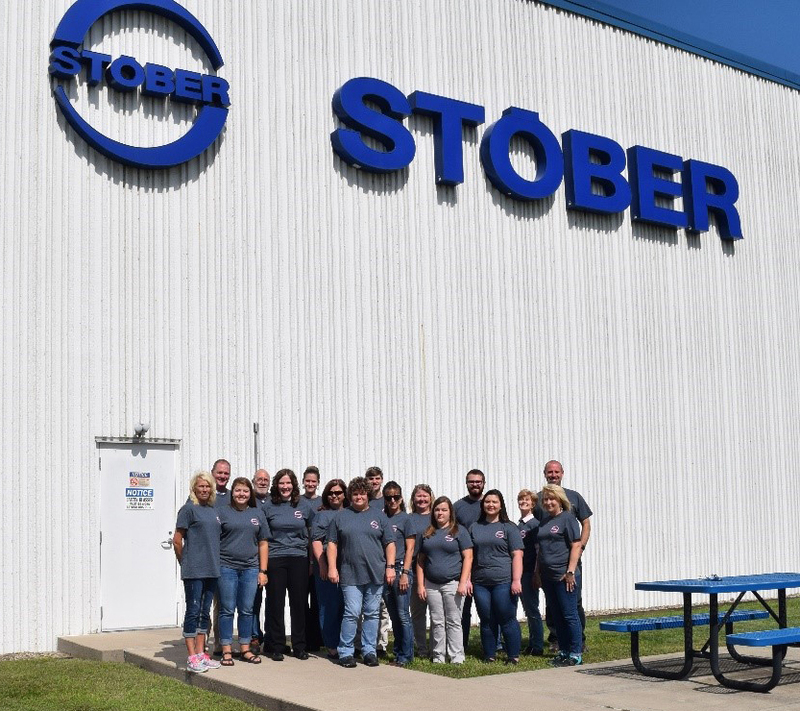 STOBER Drives, Inc., located in Maysville, Kentucky, has had an online configurator since 2014. STOBER FITS allowed users to build gearboxes online. Since then, STOBER has been working on the next generation of its online configurator. It is now available! 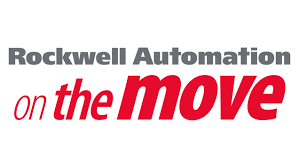 Harsh environments easily cause premature failure for gearboxes. From caustic chemicals to water ingress to washing pressure, gearboxes face numerous challenges that can lead to early problems. One of the main issues is seal degradation. Seals have the potential to be a weak point for gearboxes. Chemicals can eat away at the seal’s coating, allowing contaminants to enter a unit. Motor inputs can have water ingress, causing the input to leak. STOBER wanted to prevent premature failures in its products by installing long life seals in its input.